Murtada Abelkarim is a 14-year-old, Toronto-born actor. His passion for acting has led him to be a part of many local performances and professional ones. His experiences include, but are not limited to, commercials, advertisements, and the theatre production of Cruel and Tender at the Canadian Stage. He enjoys the performing arts because it allows him to express himself, to be challenged, and to have fun. 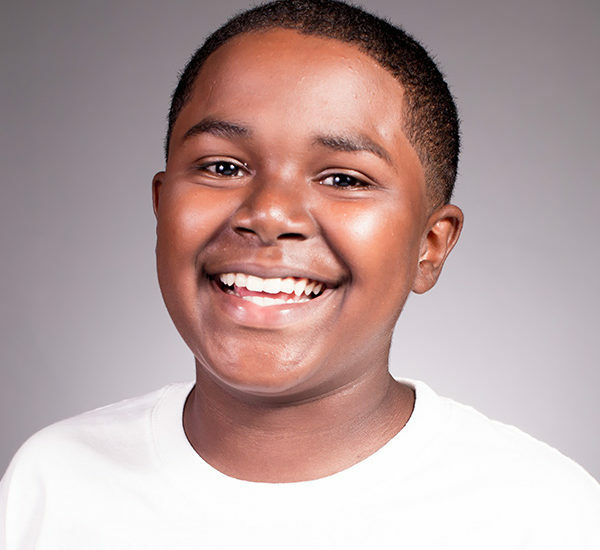 His future goals are to become a famous actor and to be recognized as someone who is great at everything that he does.